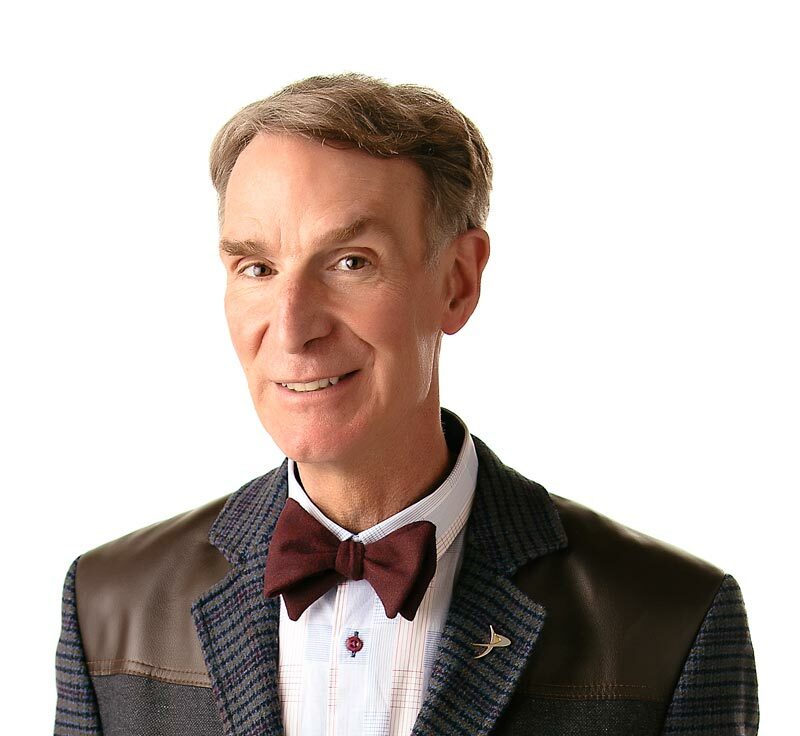 Bill Nye the Science Guy is talking about archaeology – can you dig it? Archaeologists are kid of like detectives. They’re scientists who snoop through old or ancient people’s things to find out what life was like thousands of years ago. Archaeologists find ancient cities, tombs, and temples by taking aerial photographs of Earth, by reading old documents, or by just looking at the shape of the land. When they think they’ve found a site, the archaeologists pick up a shovel and start digging. When archaeologists get close to an object, they dig very carefully. Sometimes they dig with nothing but a toothpick and a paintbrush. Whew! People leave stuff around, things as big as buildings and as small as a shard of a clay jar. Archaeologists examine ancient objects and compare them to things from the past and present to learn about people and civilizations. Dust off your TV and watch the “Archaeology” episode. Archaeology is the study of people who lived before us. We learn about ancient people by studying things they left behind. The Colosseum in Rome, Italy, is the biggest amphitheater ever unearthed by archaeologists? It covers 20,000 square meters (24,200 square yards) of land and could hold more than 50,000 audience members. People hiking in the Alps in 1991 found the frozen body of a man who lived 5,000 years ago? It took three years for archaeologists to remove all the artifacts from King Tutankhamen’s tomb? “Archaeology”Jennifer Justice, editorPublished by Warwick Press, 1982. “Dig This! How Archaeologists Uncover Our Past”by Michael Avi-YonahPublished by Runestone Press, 1993. “The Kingfisher Book of the Ancient World”by Hazel Mary MartellPublished by Kingfisher, 1995.